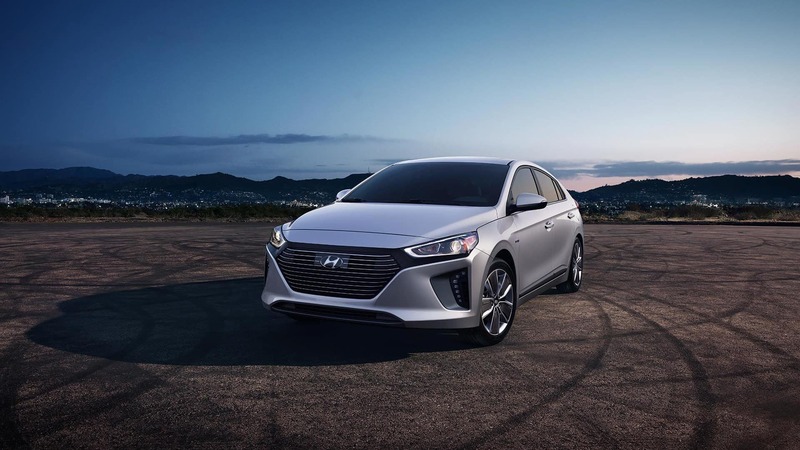 When you choose the 2018 Hyundai Ioniq hybrid over the 2019 Chevrolet Bolt, you’ll be more efficient, have more integrated technology, and have access to the advanced standard safety of a Hyundai. Learn more about the Ioniq vs. the Chevy Bolt and decide for yourself. No driver should have to pay more to stay safe when driving. 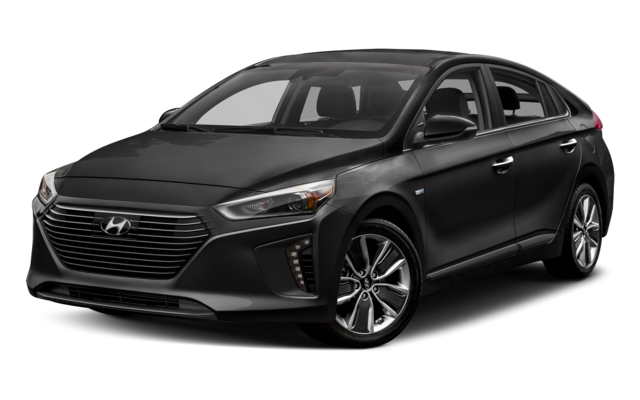 The standard features on the Hyundai Ioniq will protect you on any Cedartown road and beyond. 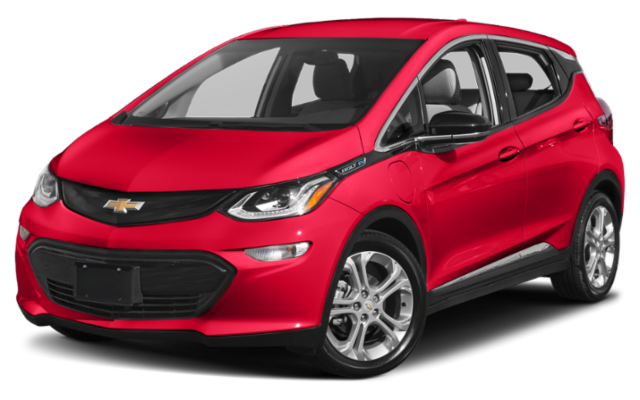 The Bolt requires you to pay extra for features like forward collision alert and lane keep assist. The only standard safety feature offered in the Bolt if the rear vision camera, whereas the Ioniq provides a driver’s blind spot mirror, rearview camera, tire pressure monitoring system, vehicle stability management, brake assist, electronic stability control, and more! 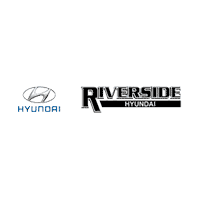 To get behind the wheel of the new Ionic today, contact us at Riverside Hyundai near Cartersville. And be sure to apply for financing once you choose the model that’s right for you.